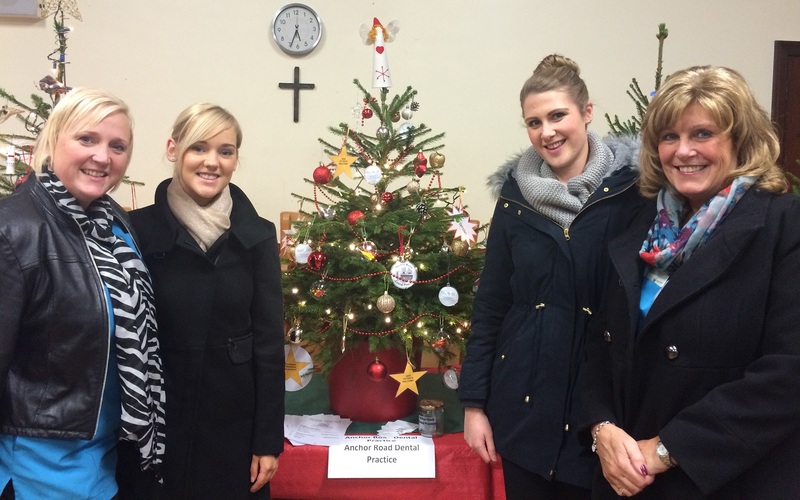 Our dental team are helping raise money for local charities by supporting the Christmas Tree Festival at Aldridge Methodist Church. Aldridge Methodist Church have accepted our donation to grow a christmas tree. This will be on display at the festival between the 5-7th of December before being brought to the Dental Practice on the 8th of December – Just in time for our staff and patients to get into the festive spirit! The fundraising in association with Aldridge Village Business Partnership will aid the worthy causes of Midlands Air Ambulance, St Giles Hospice Walsall and Rosie’s Helping Hands. Why not come along and show your support? – There will be lots of festivities to get adults and children in the Christmas mood! If you appreciate this article, or you’d like to help promote the festival then please share!! 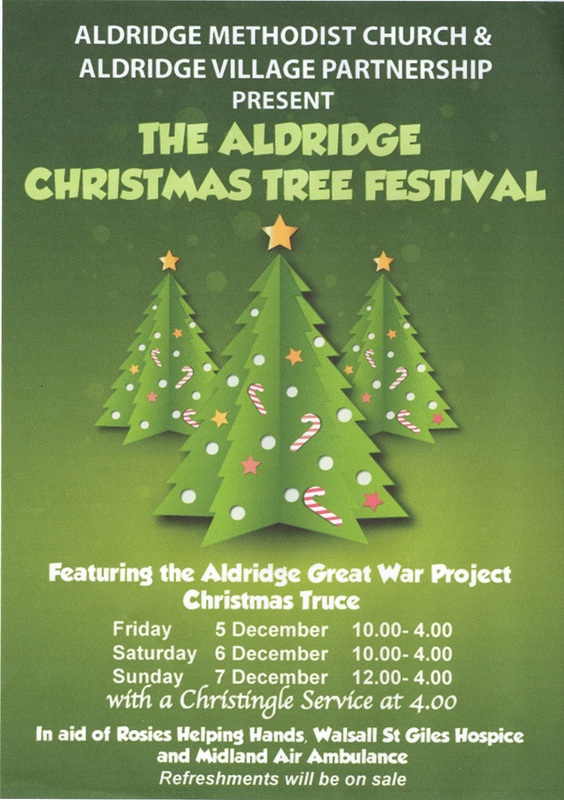 Why not pop into Aldridge Methodist Church this weekend and view the decorated christmas trees? Thank you (from left to right) Rebecca Moore, Hannah Deakin, Rebecca Skett and Julie Brown for your handiwork! !